Welcome to Our Sights and Sounds! Communication is the key to a perfectly working team. I expect this of my employees and myself. We are living in an age of Digital Technology. We live with it everyday. We use it everyday. We can at least enjoy it everyday. Come home and enjoy the wonderful sights and sounds of a Home Theater. Or have your workdays ringing with music from the walls of your work place. Or how about having a beautiful family birthday party with outdoor speakers for everyone to enjoy and talk about. Our home is our castle. 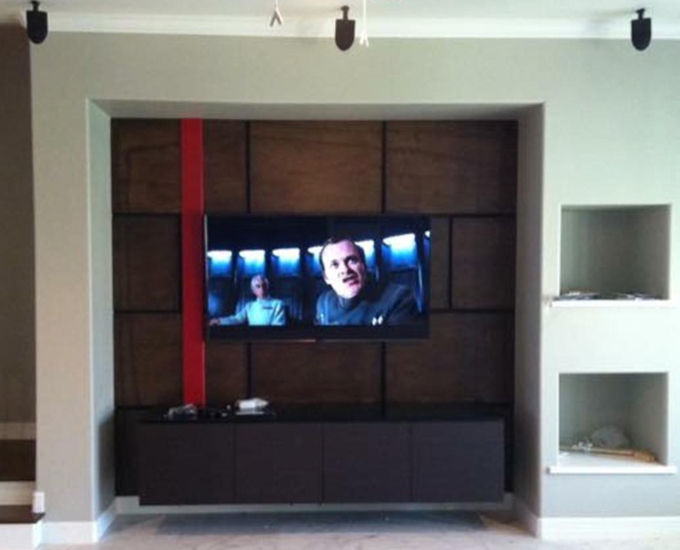 Let us invent, or re-invent a state of the art system design that all your family and friends can enjoy. Let us fulfill your dreams of sights and sounds. Let us be the music to your family’s ears!